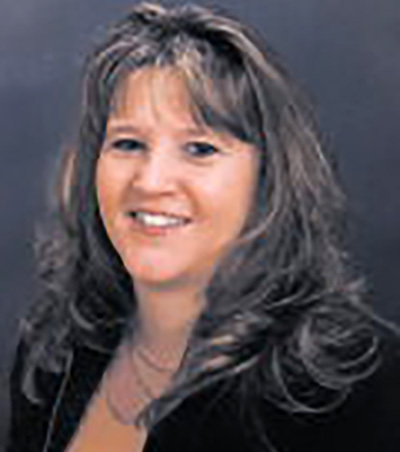 Terry is a realtor with many years’ experience as a commercial investor and a real estate professional. She attended Southern Vermont College in Business Administration and has several years’ experience as a business owner in Berkshire County. She takes on each and every buyer or seller client with sincere dedication and resolve. You will find her to be professional, knowledgeable, adaptable and committed to your goals. Call her today for a free Custom Market Evaluation or to discover what many benefits you will gain by having her by your side as you search for your dream home.